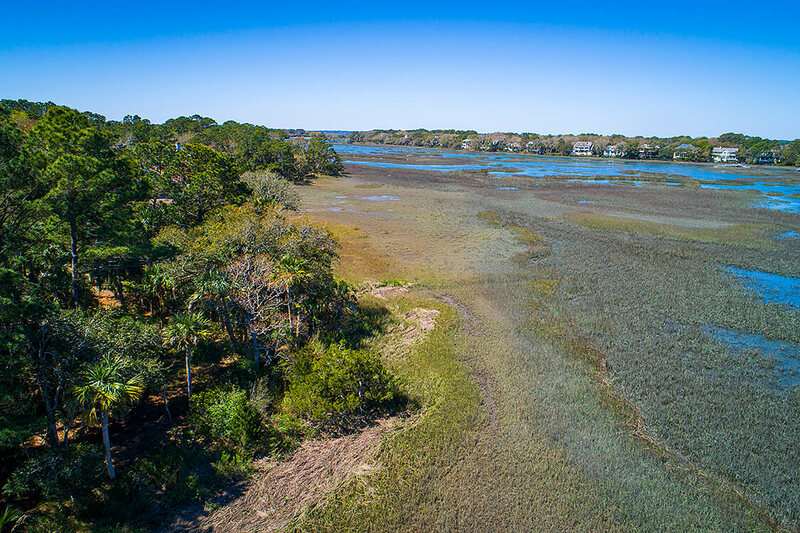 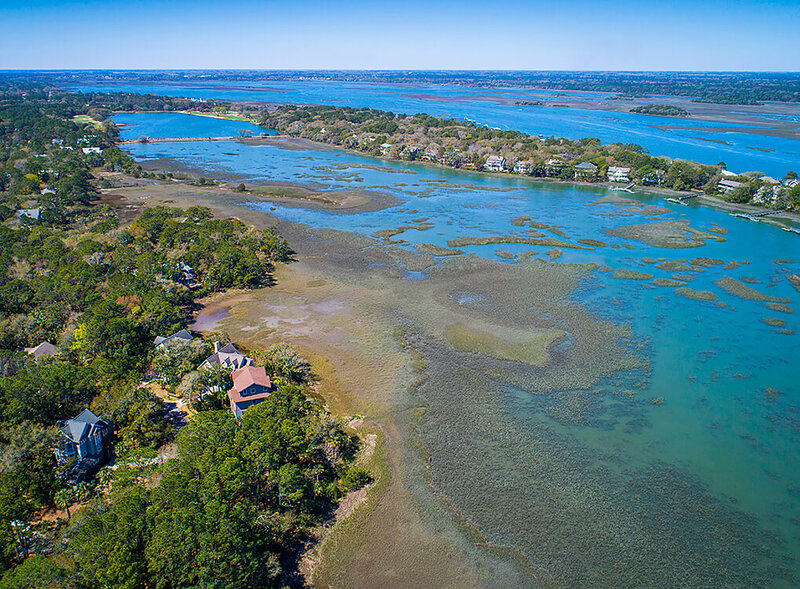 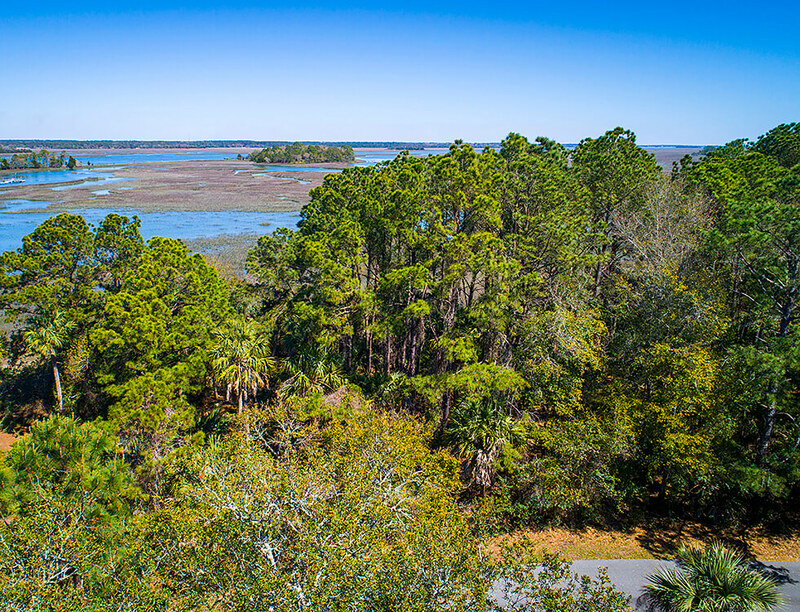 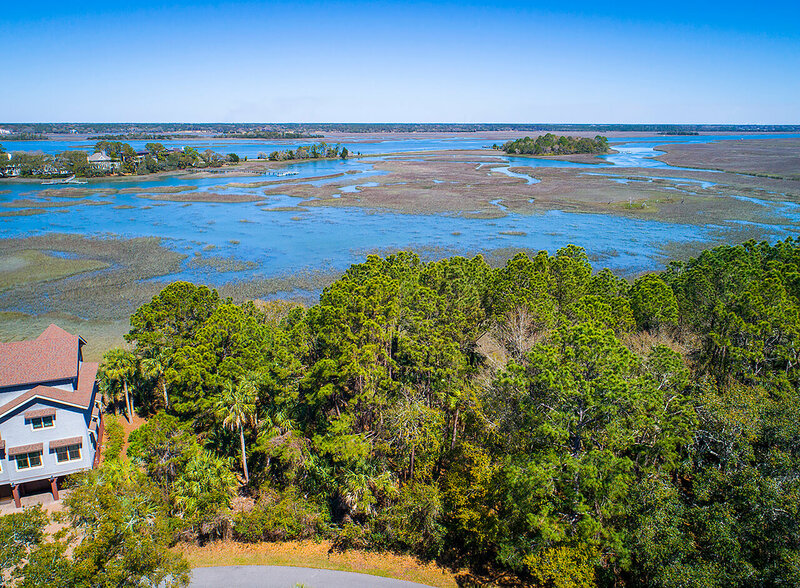 Situated on a quiet street behind Kiawah Island’s second security gate, this uniquely sited property at 38 Burroughs Hall enjoys unlimited and unobstructed long views of the golden marsh and river beyond. 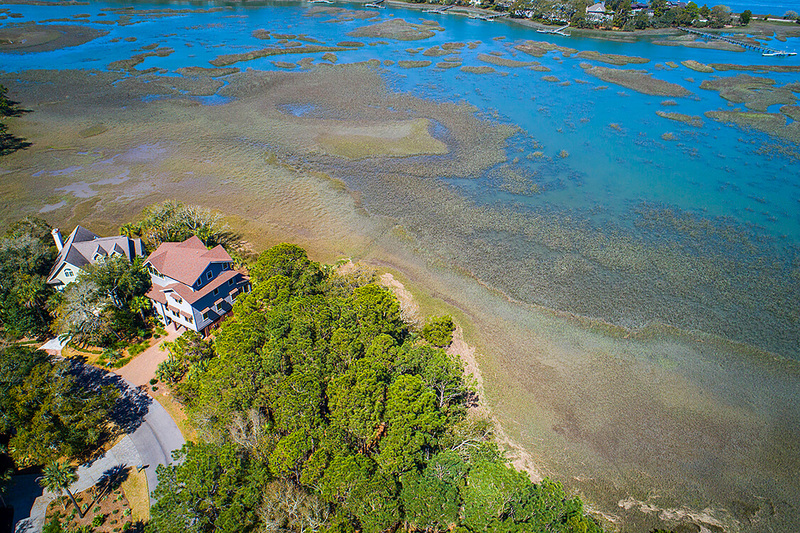 A central Island location affords easy access to Turtle Point golf course, River Course, The Sanctuary Hotel, and other premier Island amenities. 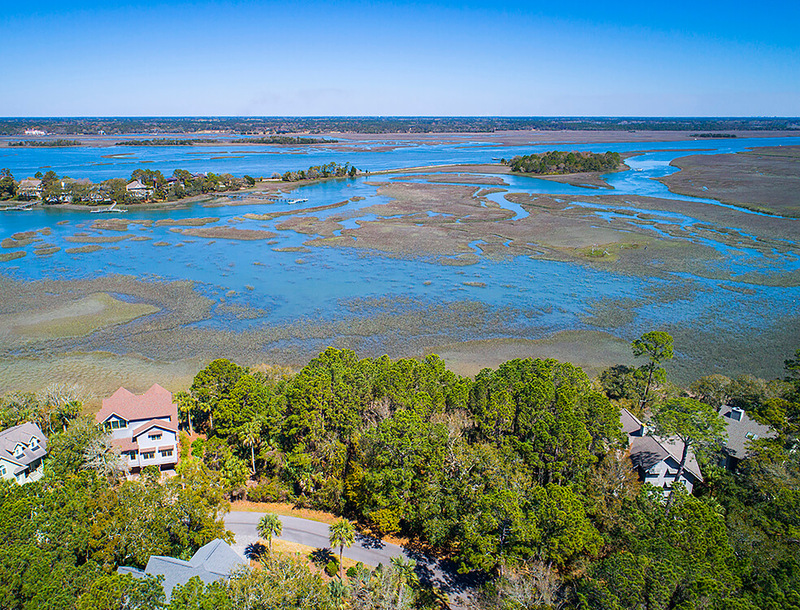 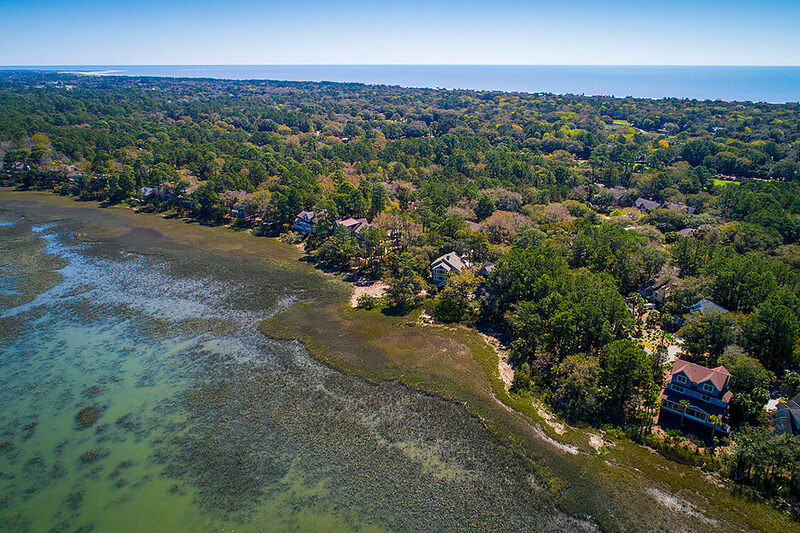 Nestled amidst Kiawah’s signature foliage of Spanish moss-draped live oaks and palm trees, residents here enjoy a welcoming neighborhood with stunning homes, dramatic beaches, captivating views, and a lifestyle filled with social and sporting abundance. 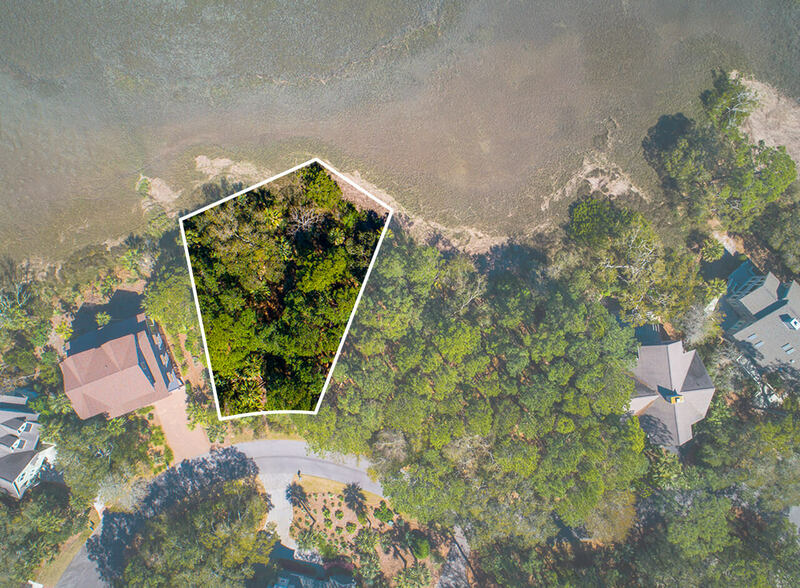 Boundary lines are marked so that you can easily walk this lot and begin to envision your perfect Kiawah Island home. 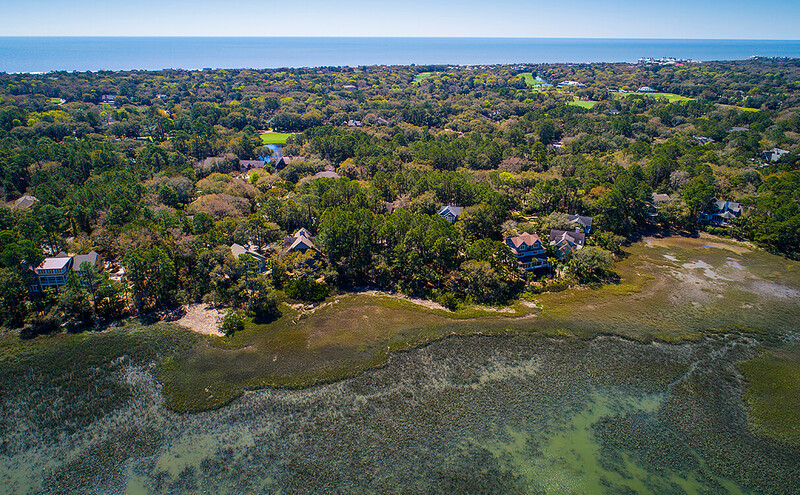 Unlock everything the island community has to offer with a membership to The Kiawah Island Club, a private membership club exclusively for property owners. 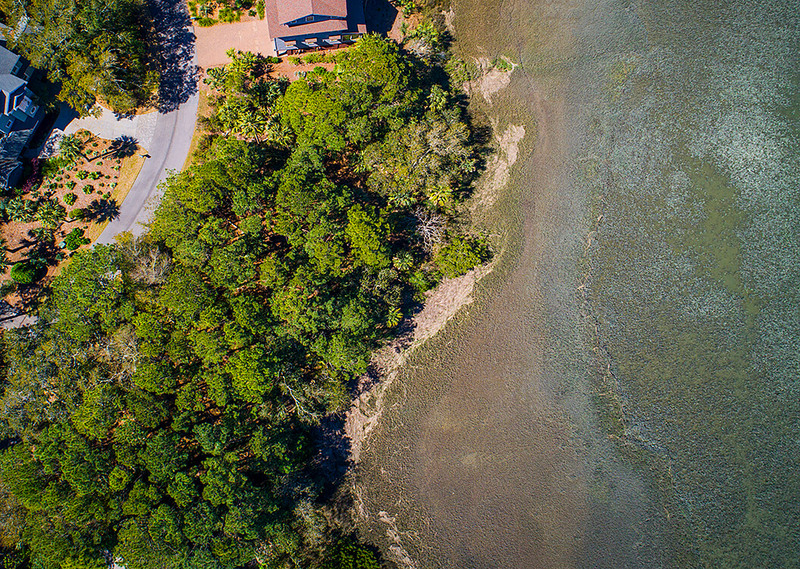 Get access to a host of luxurious island amenities, exceptional concierge services, private venues, and special members-only events.